Macdonald Inchyra Hotel and Spa, set in a traditional Scottish Manor House, is located in central Scotland. 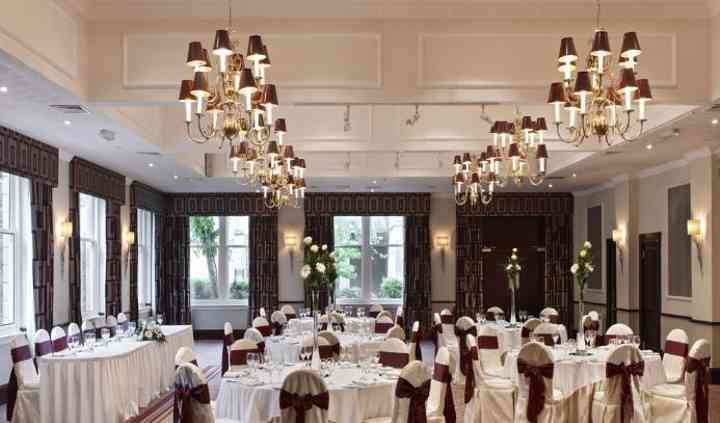 If you are looking for an elegant, beautiful wedding venue, this hotel may be a perfect choice for you! The venue is a great mix of traditional architecture with refurbished decor. Macdonald Inchyra Hotel and Spa has spacious, large function rooms, for small and big events, luxurious spa facility and comfortable rooms. The hotel offers a perfect wedding destination, where you can hold stunning memorable celebrations and parties, especially themed and Asian weddings. 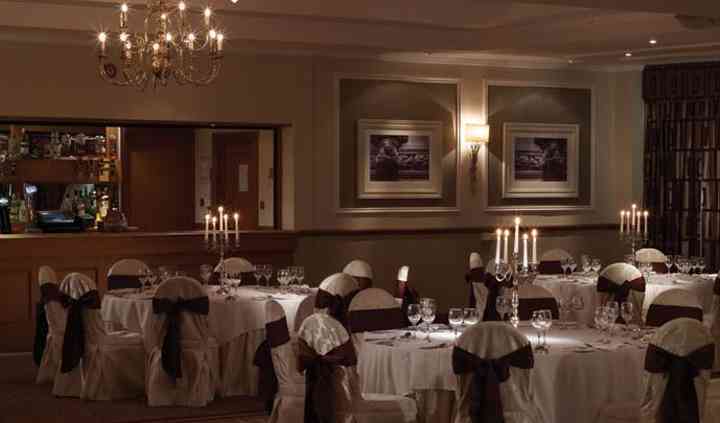 Macdonald Inchyra Hotel and Spa features the Inchyra Suite, with a private patio, which can hold up to 400 guests. 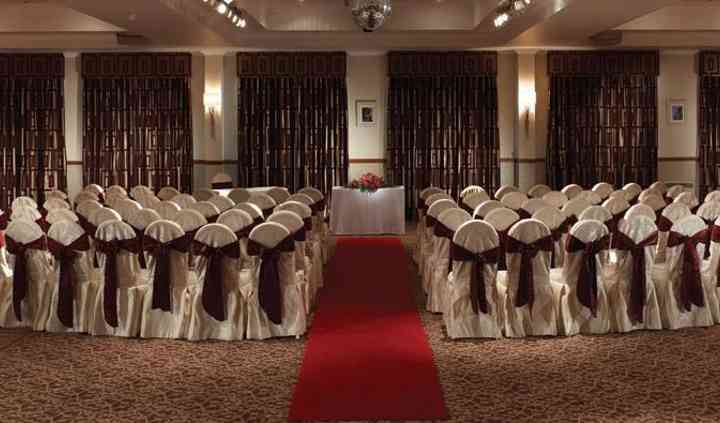 If you are planning a small, intimate function, the Earl Suite that can hold up to 30 guests is available. More than 100 bedrooms boasting modern facilities, offer comfortable accommodation. Beautiful locations make this venue a perfect choice for photos. The hotel has a dedicated event team to provide exceptional wedding planning services. Excellent packages are offered such as Summer/Whirlwind /Deluxe wedding packages. 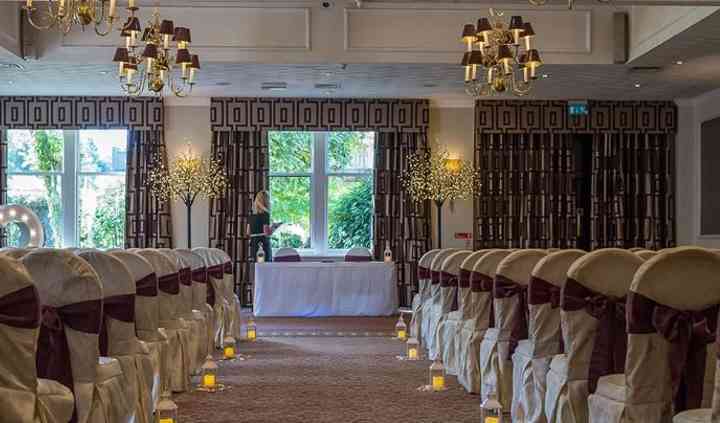 Several event services are available like 5 course wedding banquet, selection of canapes, glass of champagne on arrival, wedding cake, bride and bridesmaid makeup, wedding breakfast room hire and much more!